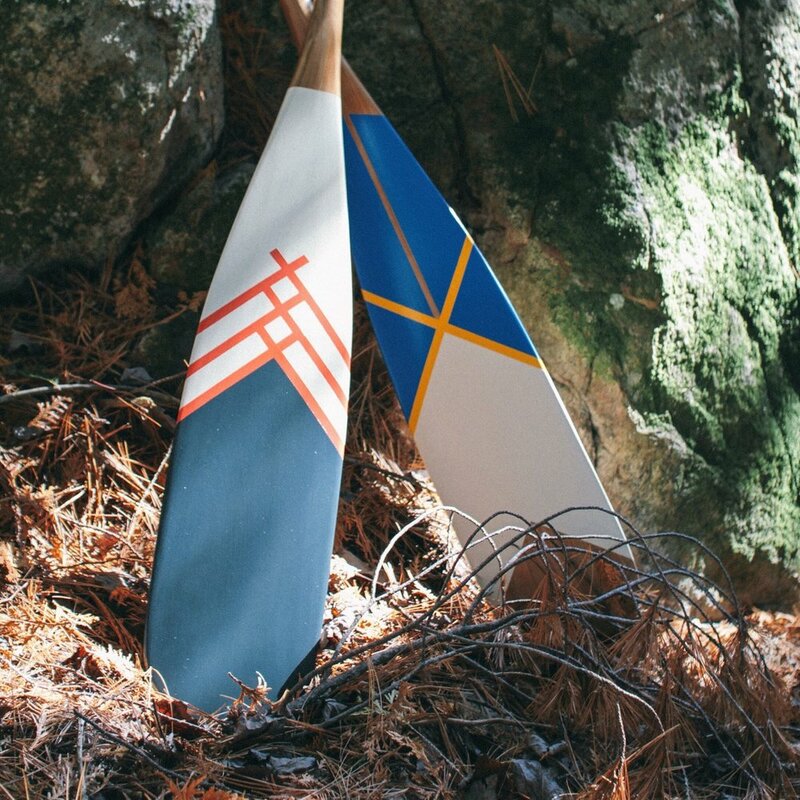 The super friendly crew at Norquay hail from Toronto and bring with them some b-e-a-utiful paddle designs. 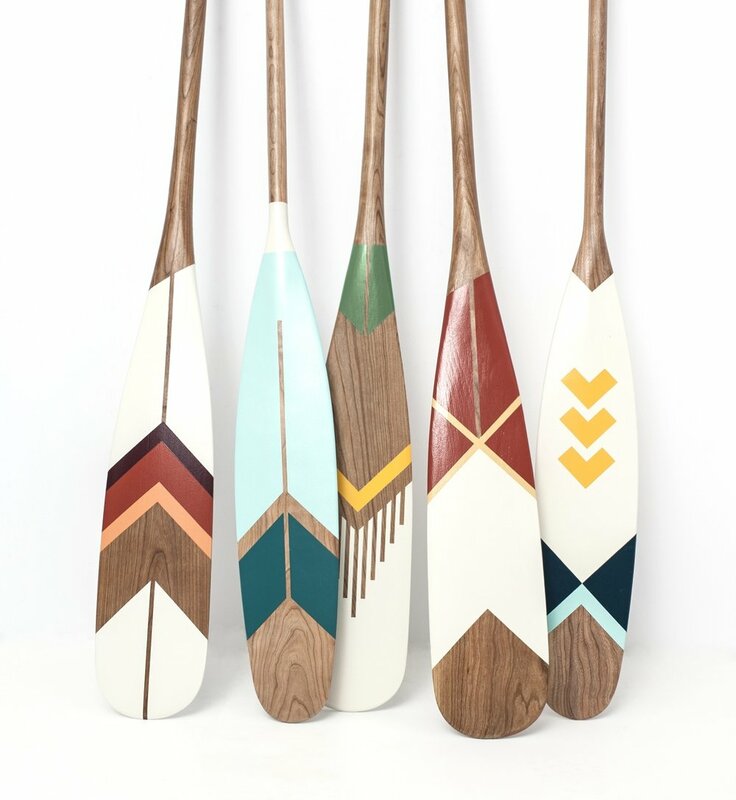 Not only crafting each wooden paddle, the team create unique, bold painted works on each that perfectly combine colour and pattern. 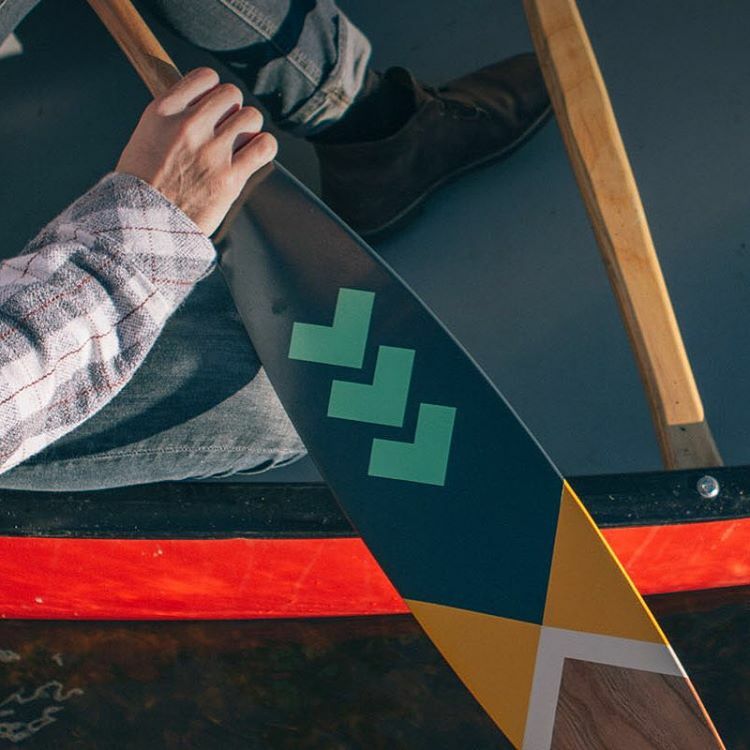 Founded by artist, adventurist and avid canoeist Natasha Wittke back in 2013, we met them recently visited the London Design Fair and felt a shout out to wonderful work was in oar-der (sorry).